The new version of Mozilla Firefox 50 is now available for Linux system. The new version comes with some improvements, bug fixes and add Guarani locale. 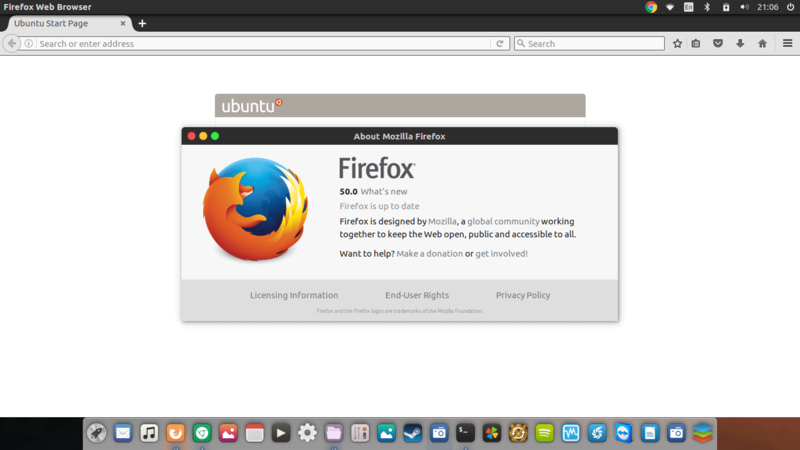 At the time when I wrote this post, Firefox 50 still not available in Ubuntu repository. So download Firefox 50 source package instead.